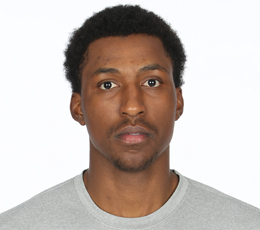 Some mock drafts have KCP going as high as the middle of the first round. But some NBA scouts aren’t so sure he’ll be taken that high. But there’s no question Caldwell-Pope has the ability to score at the next level. Caldwell-Pope was the first Georgia player since Dominique Wilkins in 1981 to sweep the two major player-of-the-year awards in the Southeastern Conference (league coaches, Associated Press). He ranked among SEC leaders in nine of 13 categories while leading the Bulldogs in scoring in 29 of 32 games and in rebounding 16 times. Caldwell-Pope was one of only nine players in Division I to reach double-figure scoring in every game this season.